Popular Variety among children. 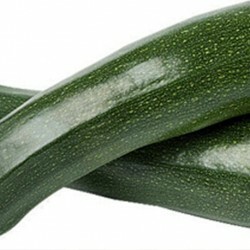 Use as a normal courgette. Great to slice, roast, stuff. 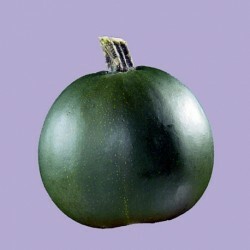 It gives an unusual look to your food and to your garden and allotment plot. Sow from late March through April under glass for growing in the greenhouse, or late April through May to transplant outdoors. 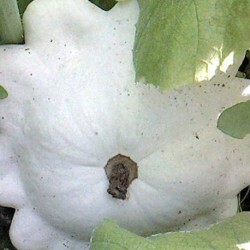 Seeds can also be sown direct outdoors, in a finely prepared bed, from late May. 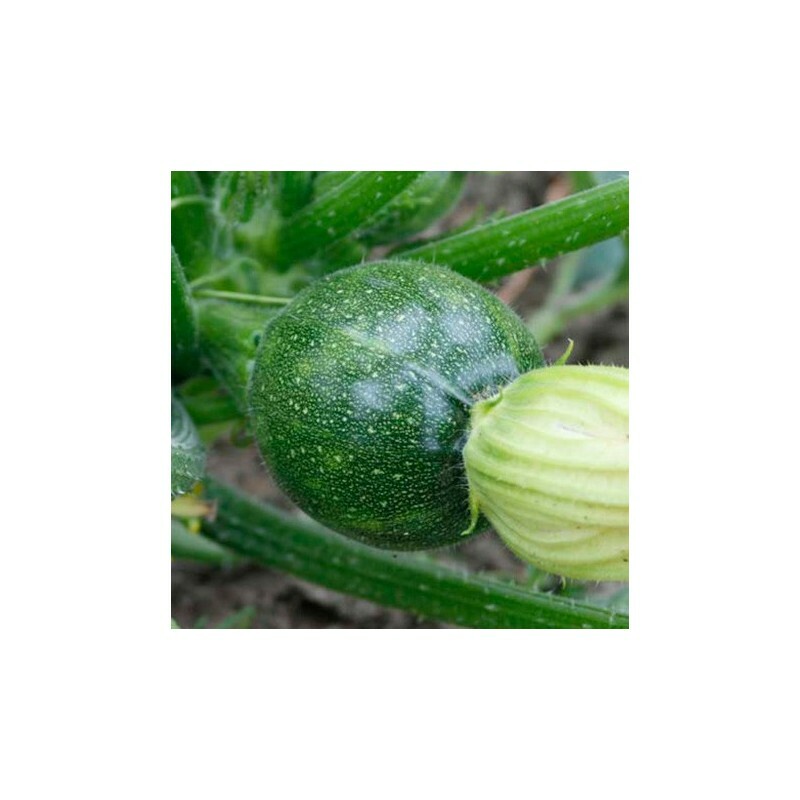 Sow the courgette seeds 2 cm deep in 7.5 cm pots of good compost or in seed cells, 1-2 seeds per pot/cell, so you can save the stronger seedling. Place in a propagator before transplanting outside, leave 60 cm between plants. Pick fruit regularly to encourage further production. 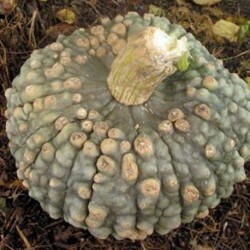 Sixty days from germination you can enjoy the first fruit.